If you’re been toying with the idea of starting a successful family business, simply continue reading to discover a few popular family business ideas that you may want to consider running. Many families with adult children choose to pool their combined incomes together in order to purchase multiple properties, that require a bit of tlc. Once such families fix up their run down properties, that they acquired cheaply they’ll be able to put their properties back on the market in order to make an impressive profit. Other families who are interested in climbing the property ladder as a family, pool their combined income in order to purchase properties in high demand areas which they’ll then be able to rent out, over a long duration of time in order to bring in much needed passive income for their family. As the best type of income is passive income which continues to rack up, even when you’re sleeping or on a family holiday! Other families who boast connections in countries which offer countless factories which create cheap products such as China, Mexico and India, often import goods into the country, which they are then able to sell for double the price which they paid for each item. Some families choose to run a brick and mortar boutique store where they’re able to sell their products, while other families may choose to develop a proffesoinal attractive website, in order to sell their imported products. If you are interested in importing products from overseas into the country, just make sure that you factor into your budget any taxes and tariffs which you may be responsible for paying as an importer. Other families who prefer to own a brick and mortar business, in their hometown choose to open family run cafes and restaurants. In many cases such families serve international cuisine which reflects their heritage. As an example, it’s not unusual for Chinese or Mexican families to run Chinese and Mexican restaurants, that offer authentic flavourful Chinese and Mexican cuisine. 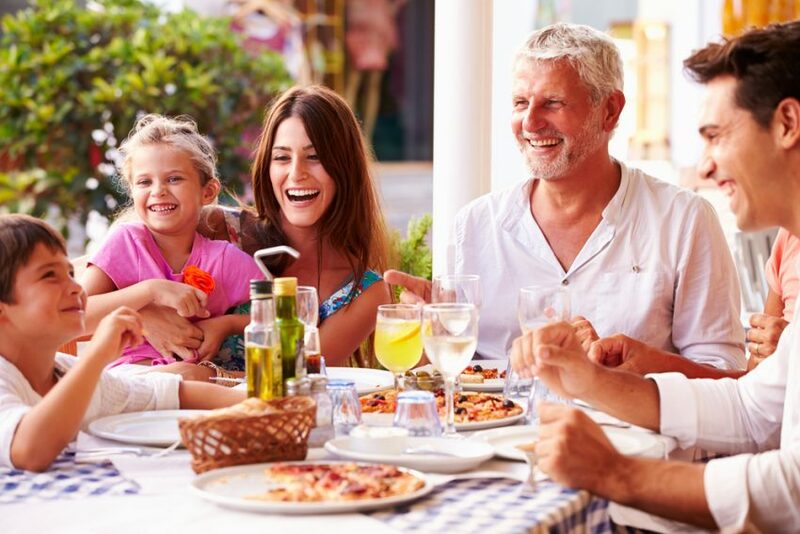 While it may be hard work initially opening up a family cafe or restaurant, once your local community gets in behind your restaurant, your family will soon have loyal repeat customers. Especially if your cafe or restaurant offers scrumptious food which you can’t get anywhere else. If there are a few builders or tradesmen or women in your family, you may want to seriously consider founding your own family run building company. As skilled tradesmen and women are always in high demand and you shouldn’t have any trouble finding clients or marketing your business to local families in your area. Alternatively if some members of your family have a skill such as the ability to cut and style hair, it’s well worth opening a business which makes the best possible use out of your family member’s skills. So if you are interested in running a successful family business, it’s worth using the family business ideas listed above as inspiration for your own family business.